HomeHow Many House Design Quotes Should You Get? Building your dream home starts off with the new house design and ends when the keys are placed in your hands. 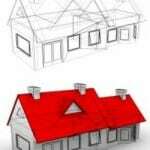 The design process is one of the first expenses you are going to incur in building your home. Since it is important to save money when possible, how many house design quotes should you get before the design process begins? From the standpoint of almost any drafting company they hope you only get one quote. They hope you get a quote from them and let them get started. There is nothing wrong with this if you have great recommendations from builders or friends. One company which is recommended commonly is Drafting Concepts Pty Ltd in Sunshine Coast. Even when you get a strong recommendation you might want to have more than a single quote. The reason for multiple quotes is very simple. 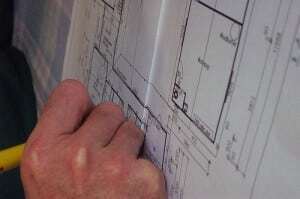 Some companies will quote you only the very basic services of getting your construction drawings created. Their new house planning does not include assisting you with permits, inspections, regulatory rules, or other stumbling blocks. All they provide is the basic service of creating your drawings. This may be fine for a contractor with years of experience in the market who knows his way around those obstacles. For a new home buyer without experience that could be a disaster. You could find yourself walking into the permit office with your plans and being told changes are needed. You do not really understand what they are explaining to you, so you head back to the company who did your new home design. They tell you the drawing meets all specifications for the area. Now you are stuck in a vicious circle. 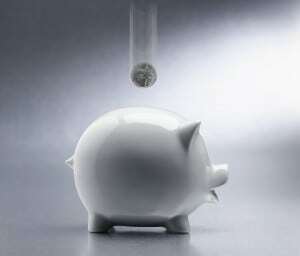 In the end it will be your drafting company who will need to make the changes, but they may charge you for it. 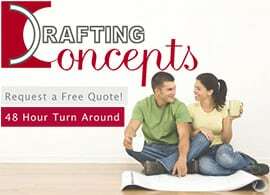 If you choose a company who gives you house design quotes with options to have them to get the permits and approvals, then you are out of that circle. Make sure to read the quote carefully to see what types of changes are free. Some quotes will allow for one or two minor changes to the drawings without additional charges. Keep in mind making major changes will cause new charges from any drafting company. When doing your new house planning with the drafting company take along pictures of your property and any sketches you have made of your own ideas. These couple items will give them a better basis for creating your quotes. It is very common for companies like Drafting Concepts to request you meet them for a face to face meeting prior to finishing the quote. This is to make sure they have a clear idea of you hopes and dreams, your budget for the home, and what portions of the project you want them to undertake on your behalf. These meetings are a goldmine of information for both you and Drafting Concepts. You learn more about the challenges of building your dream home while they clearly define your goals. House design services in the Sunshine Coast and Brisbane areas can be challenging due to terrain and other environmental factors. Your drafting company must know whether the area is covered by any of the added fire regulations requiring special construction. When you get multiple quotes you can compare them by using your free quote from Drafting Concepts as a baseline. You will be able to see who offers the most services, has the best reputation in the area, and provides the most reasonable cost. 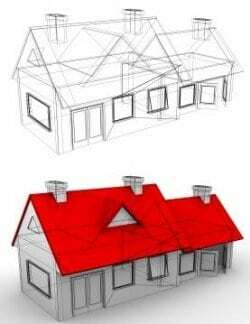 Just remember, the lower price does not equal the most value in new house design.